Discover Zoëtry Agua Punta Cana! When picking the location for your next escape there are many things to consider: will there be enough dining options? What will the entertainment be like? Will the room provide the level of comfort and luxury we’re searching for? We encourage you to discover the unparalleled experience of amenities at Zoëtry Agua Punta Cana and leave all of your vacation worries at the door! Immerse yourself in the Endless Privileges® experience that is part of your Zoëtry Agua Punta Cana stay. Intertwine wellness, gourmet meals, top-shelf spirits, fine wines, entertainment, and other luxury amenities during your Endless Privileges® getaway. The exquisite suites at Zoëtry Agua Punta Cana offer stunning ocean and garden views from private terraces, palm-studded beach and two sparkling infinity pools. 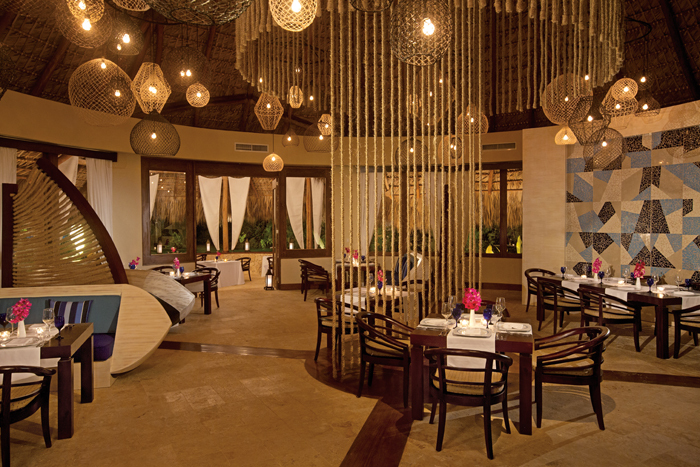 Zoëtry Agua Punta Cana offers gourmet dining by award-winning chefs in our four distinctive restaurants. 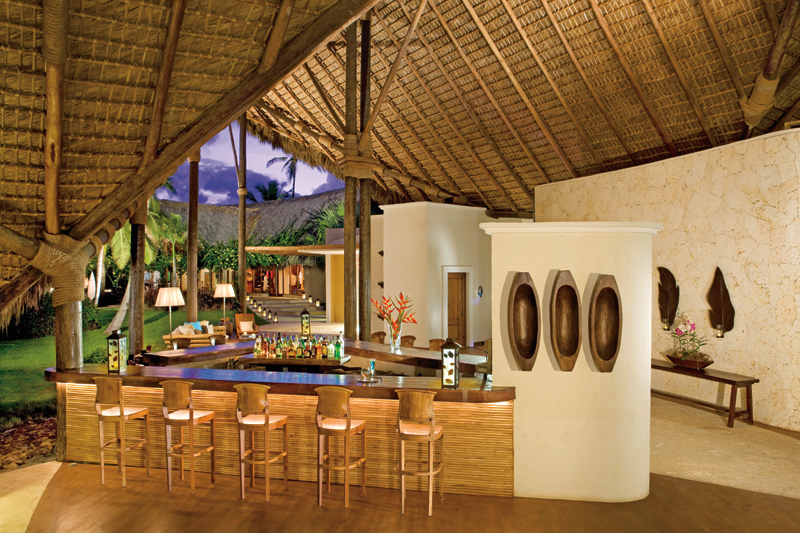 Zoëtry Agua Punta Cana also offers unlimited top-shelf spirits and specialty beverages in our three luxurious bars. Additional luxuries even include a complimentary 45-minute horseback ride (1 per guest per stay, reservations required) and a complimentary 20-minute massage (1 per guest per stay). Exquisite suites, gourmet dining, unlimited top-shelf spirits – what more could you ask for? How about a welcome bottle of rum on arrival, complimentary in-suite mini-bar refreshed twice daily, 24-hour private in-suite dining and luxurious Bvlgari® bath amenities? With so many amazing options, you will truly experience Endless Privileges® at Zoëtry Agua Punta Cana. Plan your trip to Zoëtry today and check out our special offers! 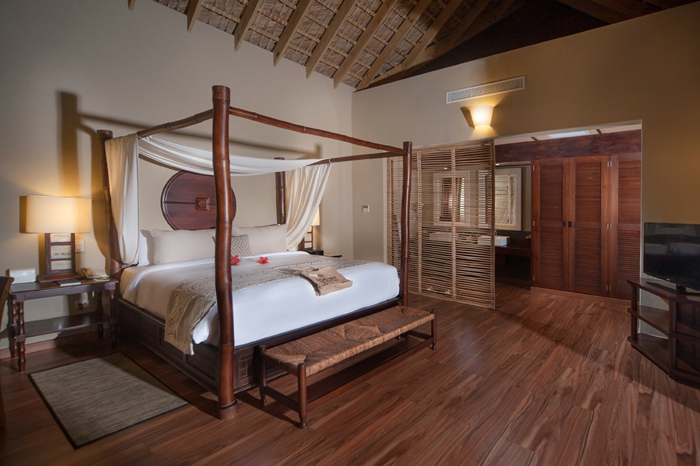 This entry was posted in Zoëtry Agua Punta Cana, Zoëtry Collection and tagged activities, dining, Endless Privileges, gourmet, horseback riding, Punta Cana, resort entertainment, Spa. Bookmark the permalink. ← Happy #BeachThursday from Zoëtry Paraiso de la Bonita Riviera Maya!